Reddit is embarking on a new mission to rid itself of the nastiest communities, users, and even memes. The social media site is banning any group or individual inciting violence, and the brunt of the communities taking the initial hit are those populated by self-confessed racists. Reddit was once the Wild West of the web. There was an anything goes mentality 15 Awful Reddit Posts You Won't Believe Were Popular 15 Awful Reddit Posts You Won't Believe Were Popular Reddit is home to all kinds of awesome content. But it's also full of people looking to exploit the average user for some quick karma. Here are 15 awful posts that somehow soared to the... Read More , with an attitude of “If you don’t like it, don’t read it”. However, Reddit has since cleaned up its act, which hasn’t gone down well with everyone. And management has decided it’s time for another crackdown. As formally announced on /r/modnews, Reddit has decided to “take action against any content that encourages, glorifies, incites, or calls for violence or physical harm against an individual or a group of people,” as well as “content that glorifies or encourages the abuse of animals”. This is going to be a major undertaking. While subreddits whose sole purpose it is to incite violence are easy to identify, individual users, posts, and memes will be a lot harder to weed out. Not only will the moderators of every subreddit have to keep a watch, so will ordinary users. Context IS key. As is the need to dish out bannings evenly without being swayed by political leanings. The communities shut down so far are mostly those providing a safe space for Nazis. But any community that condones violence as a means to an end should have the same rules applied. Ridding Reddit of groups inciting violence really shouldn’t be controversial. But knowing Reddit, and having seen the previous attempts to clean house Free Speech vs. Harassment: Why Did Reddit Ban Five Subreddits? Free Speech vs. Harassment: Why Did Reddit Ban Five Subreddits? 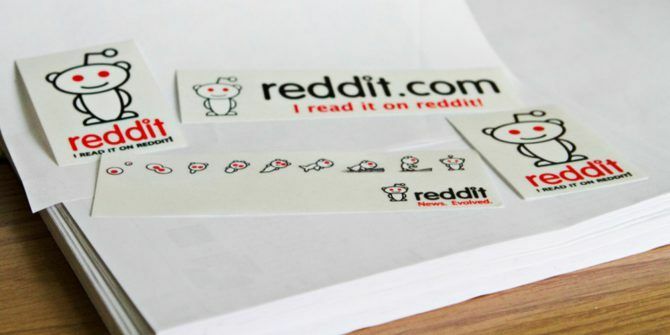 Reddit officially announced the decision to ban five subreddits, due to ongoing harassment problems. Read More descend into chaos, I suspect this will also cause problems. However, Reddit will then emerge from the ashes, hopefully better than before. Do you regularly visit Reddit? What subreddits do you frequent? Have you ever wandered into a hate-filled community? Have you ever seen users or posts directly inciting violence? Do you think Reddit is right to crack down on these things? Please let us know in the comments below! Explore more about: Internet Censorship, Online Community, Reddit.